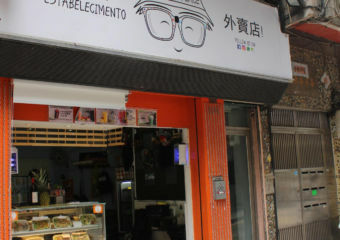 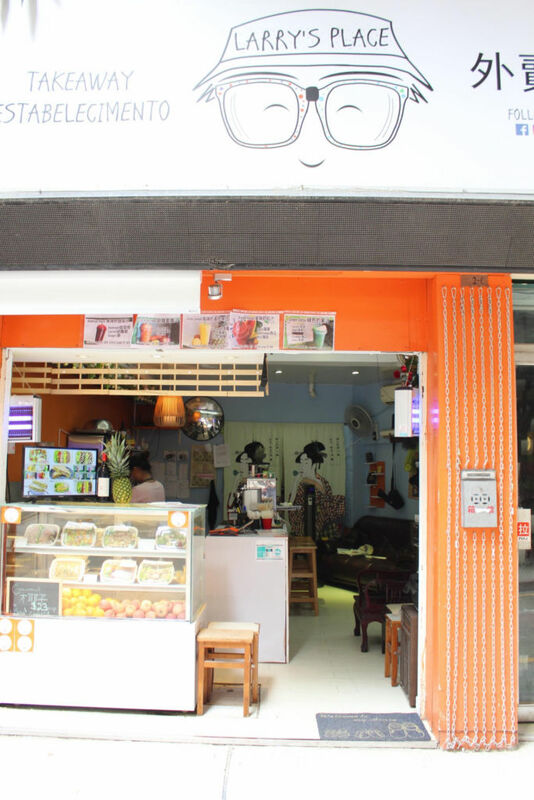 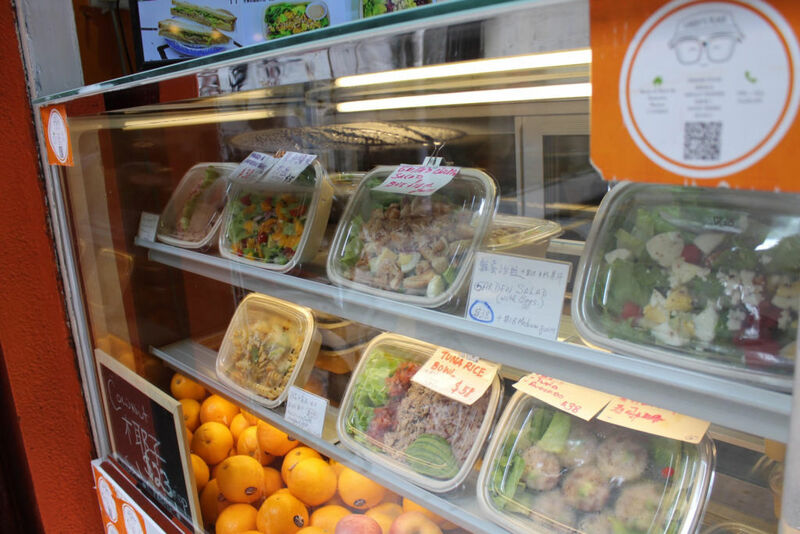 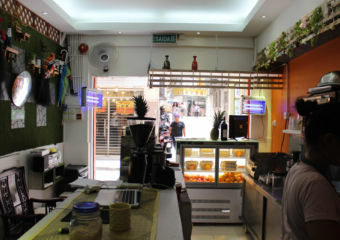 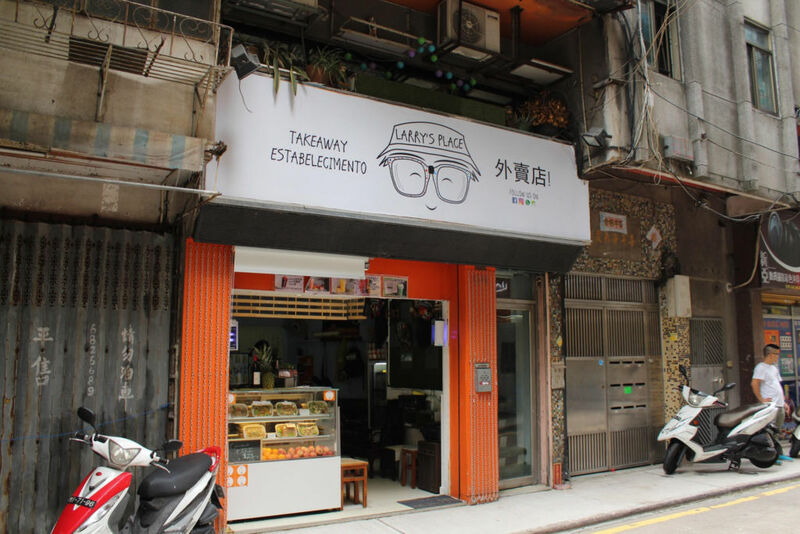 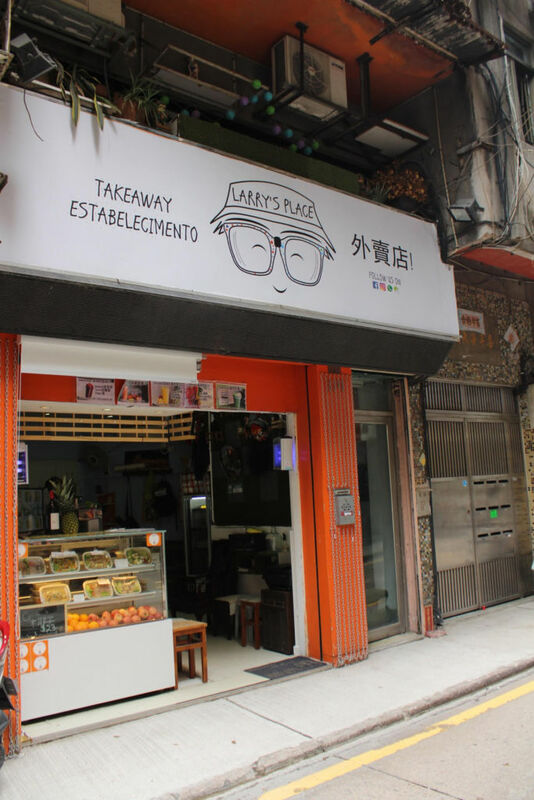 Larry’s Place – Healthy Food and Drinks is a takeaway shop selling healthy food, from salads, burgers, rice bowls and sushi, with vegan and vegetarian options. 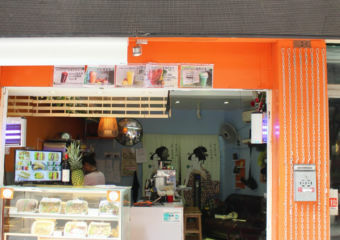 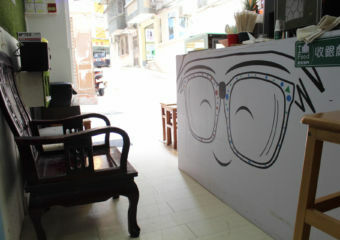 There are also smoothies, fresh juices and espresso coffee. 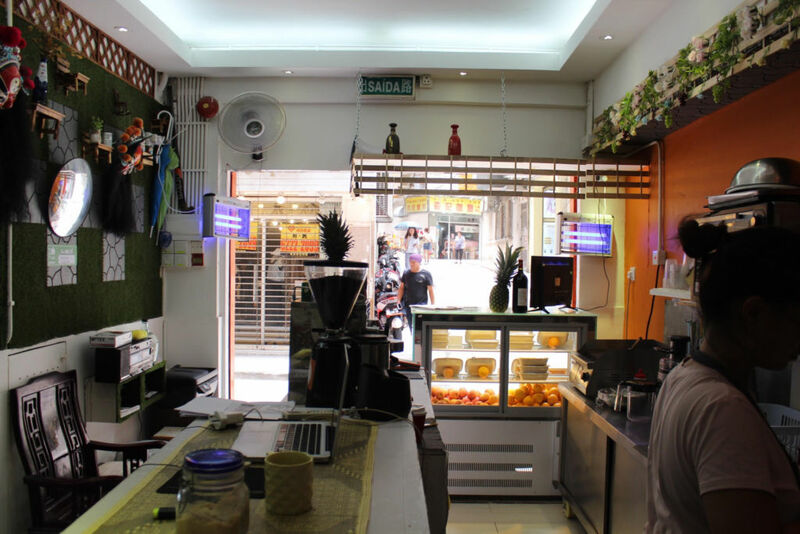 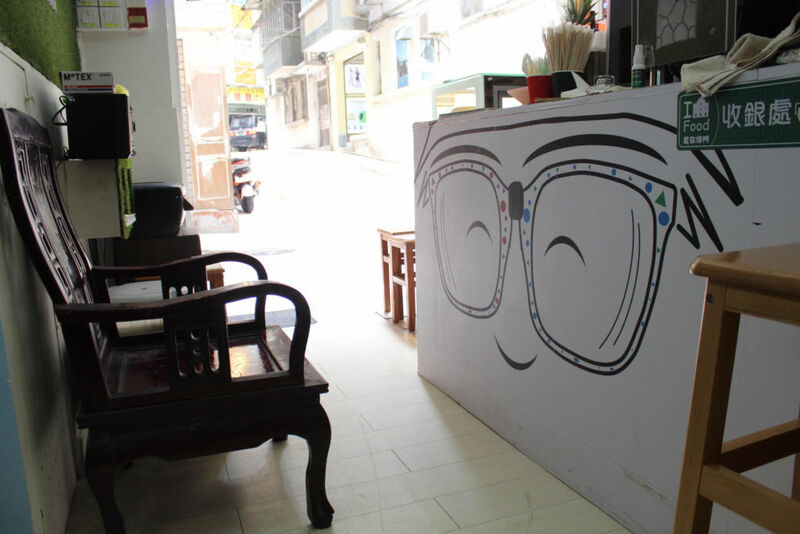 Situated on a quiet city center back alley, it boasts a relaxing and friendly atmosphere. They have delivery and pick-up service upon request on the website.